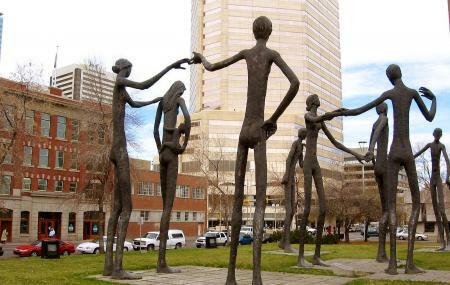 The Brotherhood of Mankind’ was a sculpture made by Mario Armengol in the year 1967. Found standing outside the Calgary Board of Education offices, the statues are 21 feet tall. They are also known as ‘Family of Man’. How popular is Armengol Statues? People normally club together Fish Creek Provincial Park and The Blue's Can while planning their visit to Armengol Statues.